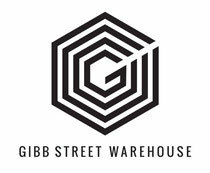 Friday October 12th sees the return of Gibb Street Warehouse in Birmingham, England, with an ensemble of artists lined up for the autumn/winter clubbing calendar and the opening weekend particularly strong. 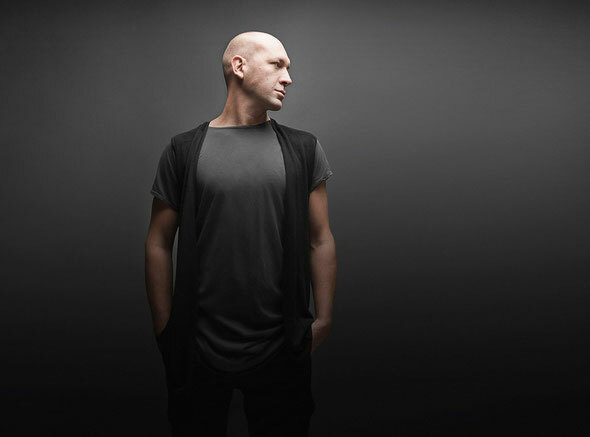 The Friday sees Arkitekt and Marco Carola kick off the Autumn schedule, the latter fresh off the back of a summer season in Ibiza helming Fridays at Amnesia with his new Music On night. Invited to share the stage with him in Digbeth will be Spaniard Damian Schwartz, the Net28 music platform founder who has rapidly become one of the stars of the European techno scene. An exclusive 500 capacity after-party will also follow the Gibb St histrionics, with more acts to be announced shortly. The following night sees the return of the club brand Renaissance. The second leg of the 20th anniversary celebrations that began in both Birmingham and Leeds back at Easter, Renaissance has since had a successful season in Ibiza at Pacha and is about to deliver a showcase in St Georges Hall in Liverpool. With Sasha manning the first instalment only one name could even be considered for the second bout; John Digweed. Digweed made his name as a DJ with Renaissance and has since gone on to become one of the most iconic acts in the history of the genre, consistently moving forward with great aplomb throughout the worlds of house and techno. Like Sasha before him he will be joined by a cast of support DJs - Swiss techno powerhouse Deetron joins him, alongside some very special guests, all to be announced in the upcoming weeks.